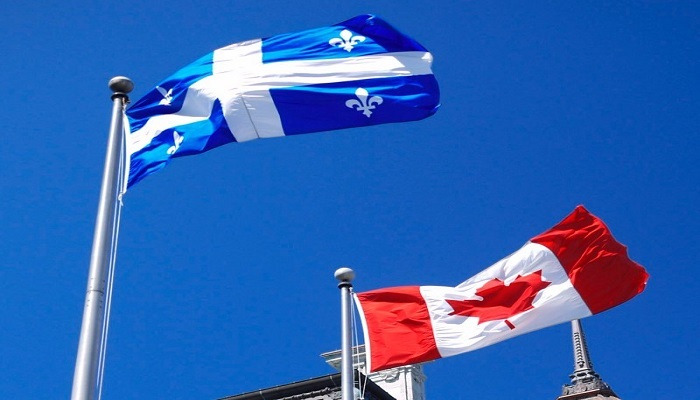 All you Need to know about Quebec Business Immigration Program! Are you planning to move and establish your business in Quebec? Well, if the answer is yes, then you are at right stop as here you will get to know about how you can easily make the most and the at the same time Quebec business immigration program. It will help you to take up thing, as this will help you to know some of the point about so that you can choose the best option that would suffice the purpose. Without ado, let us quickly see about the Quebec business immigration program and how you can easily make the most through it. In addition, this is why here we bring you some of the points that will help you to have more clear vision of the program and how you can start with it. The individual interested in applying for this very program, you need to prove your credibility as this will certainly help you to make the most from this very immigration program.It is indeed one of the best way through which you can easily expand your ways to earn money and at the same time you need to contribute in the economy of the country. Quebec immigration has its own set of rules that need to adhere, as this will certainly help you to take up things in the best way. Here we are going to throw light on the selection process, as this will certainly help you to take up things in the right direction. Interested candidate will apply for the concerned immigration program. In addition to the province of Quebec approves your application then only things will take its further course. You need to pass and go through the health, security, and examination that are mandatory. Once all the formalities are completed then you can easily get the PR visa under the same category. You need to have intention to create job by the working in the area of your expertise. Minimum two years of experience in your profession and trade and you must be willing to practice in the province of Quebec. Apart from that, it is important to know about the process, as this will certainly help you to take up things as this will help you to choose the right option and for that, it is important to know about the immigration consultant, as they will help you to get things done in more apt manner. In addition to that, it is important to find the best immigration consultant as this will certainly help you to take up things and you can easily get your visa approval. Immigration Services PR visa, Quebec business immigration program. permalink.